You could play an important role in mobilizing your community to be a blessing to Muslims! 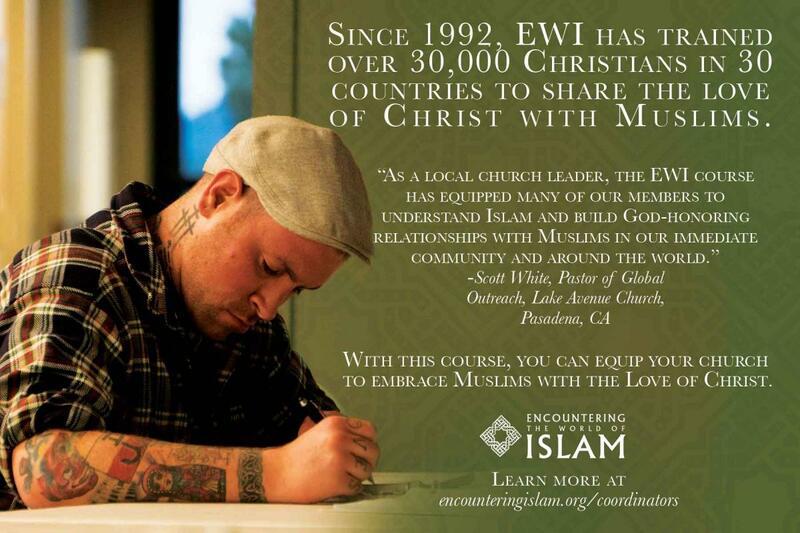 A class that instills vision and tools to engage the Muslim world with the love of Christ requires a coordinator as one of the key ingredients, although this is not a job done alone. Gathering a team of additional volunteers is essential. Through Class Prep, EWI’s online planning guide, you and your team will be equipped to plan and carry out a successful class. Sign and return the Coordinator MOU. Complete the Class Prep planning modules at least three months before the start of class. Meet with leaders in your church to confirm their endorsement and to check for scheduling and room availability. Conduct ongoing meetings with the team. Provide leadership, build a team of volunteers, delegate responsibilities. Plan and implement a prayer strategy for your class. Promote the course within your host church and develop a community-wide promotional strategy. Ask your pastor(s) to give you a list of 10 people they would like to see attend EWI, and then have someone personally invite each person. Promote the course by visiting other area churches. Select, book, and confirm speakers for your class. Talk with other EWI coordinators and the EWI team to get suggestions for dynamic instructors for each lesson topic. Form a plan for recruitment, registration, worship, prayer, childcare, etc. 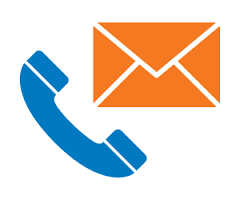 Communicate regularly with your church and the EWI team. See an overview of what it’s like to plan a class. Contact us if you have more questions or are ready to get started! How does the EWI team help coordinating teams? We coach and pray for you and your task force. We provide administrative “help desk” support for you and your class. We tailor our brochures, posters and other promotional materials for you to print locally. In addition, we include information about your class on the EWI site. We set up and maintain an online classroom site where your students can discuss class topics, download audio lectures for class sessions that they miss, complete quizzes, and access additional course resources.